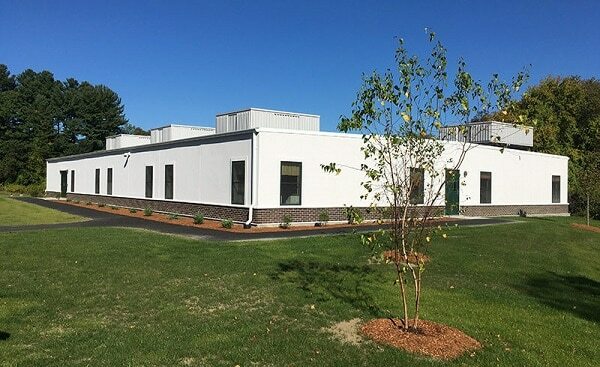 Interested in more information about modular construction? 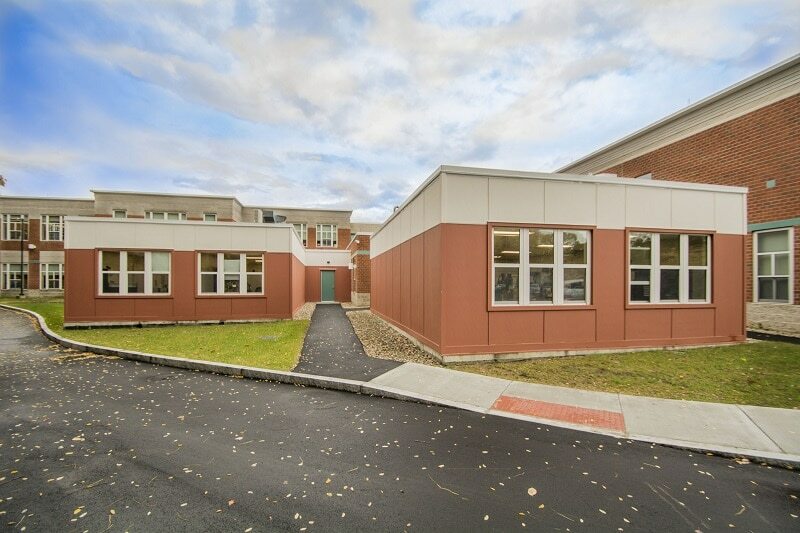 Check out our modular building resources. We have provided these informative whitepapers for you to download. 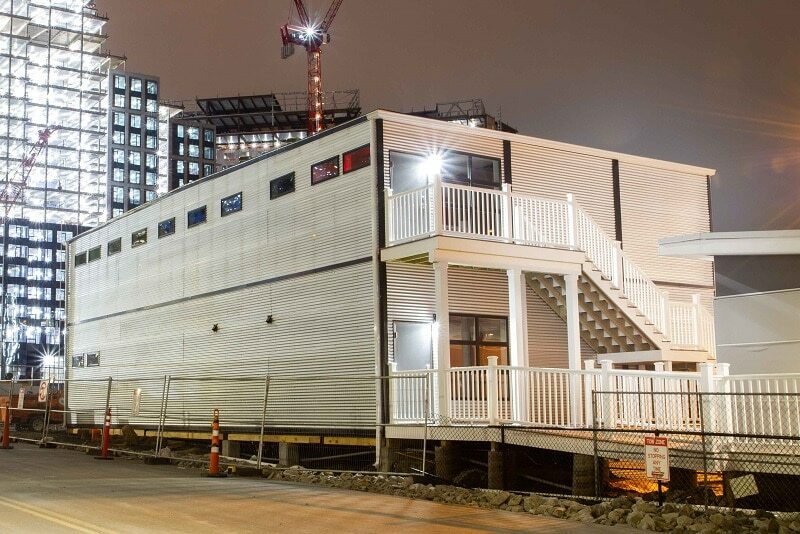 Prefabrication and Modularization in the Construction Industry Improving Construction Efficiency Offsite Modular Construction Explained For even more modular building resources, click here. 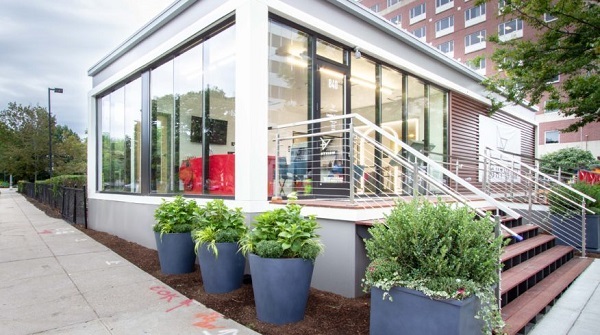 Triumph goes to World of Modular 2019!